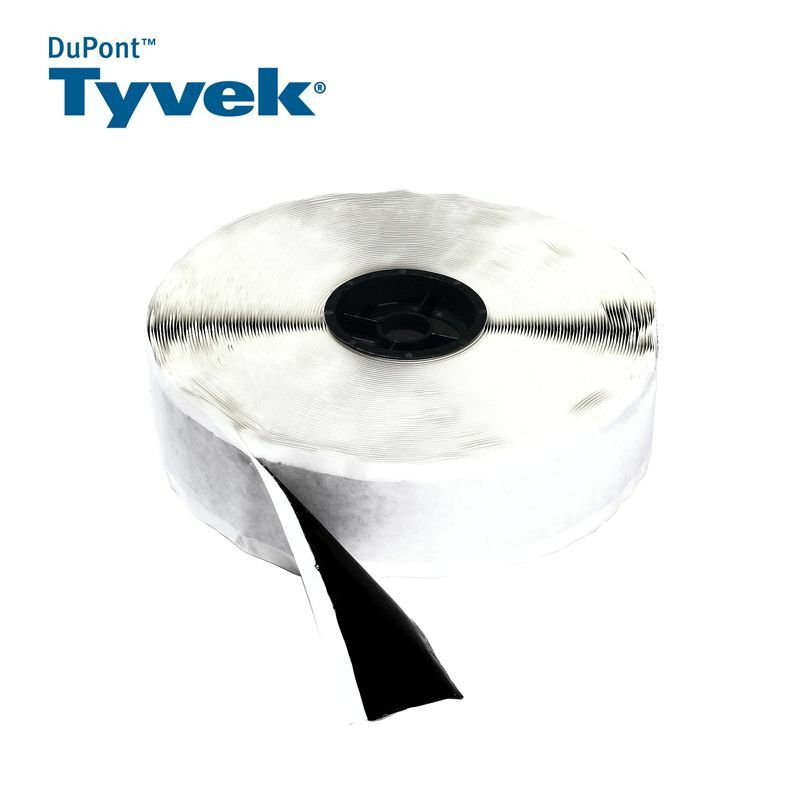 DuPont Tyvek Double-sided Tape is ideal for sealing overlaps and bonding Tyvek membranes and AirGuard AVCLs together.  yvek Double-sided Tape is recommended for use with Tyvek UV Facade, but is also suitable for all other Tyvek membranes and DuPont AirGuard AVCL products. This advanced double-sided sealer Tape has a strong initial tack, and provides excellent adhesion properties even under extreme humidity conditions and varying temperatures. The product is compatible with brickwork, blockwork, masonry, timber, metalwork and most plastic products. Tyvek Butyl Tape is most effective when used under compression e.g. under timber batten and is recommended for use at perimeters, chimneys, abutments, for sealing nail penetrations and around electrical sockets. Temperature resistance : from -30°C to +90°C (short exposure to higher temperature will not change properties). Colour : outside - white. Bitumen strip inside - black. Bonds Tyvek membranes to smooth surfaces. Excellent adhesion properties under extreme humidity conditions. Suitable for all Tyvek membranes and DuPont AirGuard AVCL products.